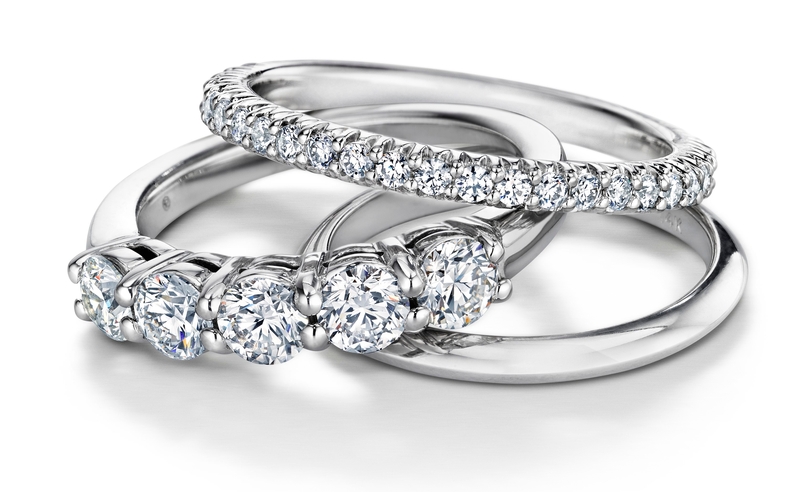 Although the origin of wedding rings isn’t very clear, it’s believed to have existed in the ancient Egypt over two thousand years BC era. 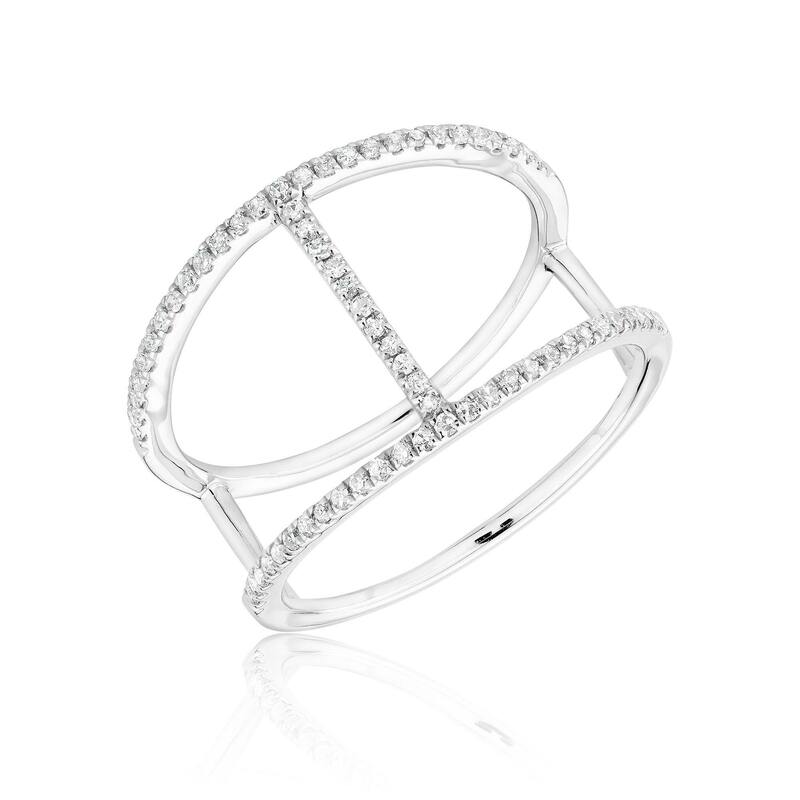 These earliest rings are believed to have been made of reeds, rushes or sedges, which were twined and weaved into circular ring shape. 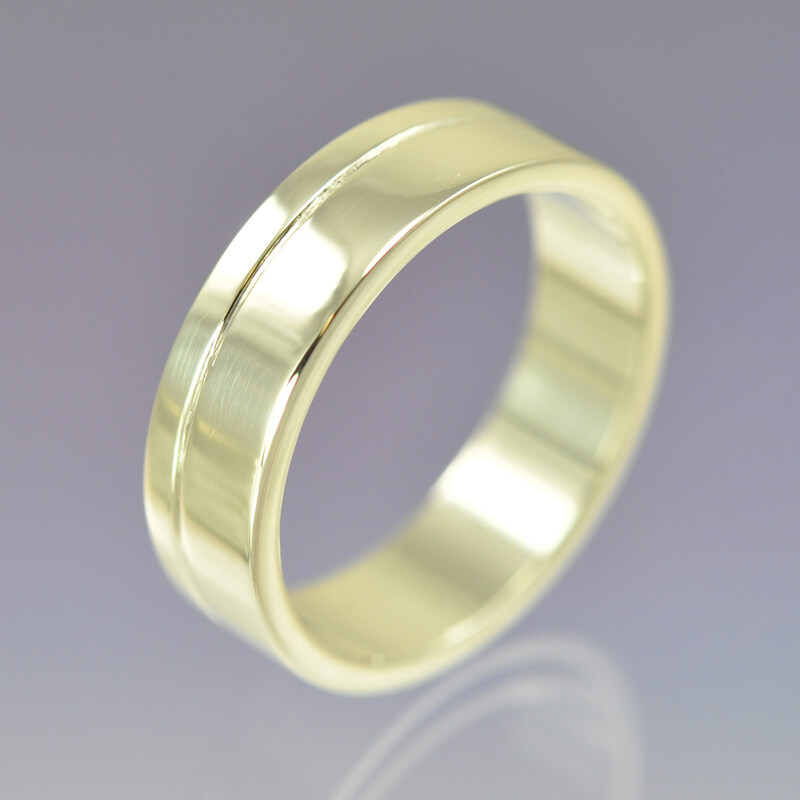 Due to the short-lived nature of these materials, people started making more durable rings from leather, bone and ivory. 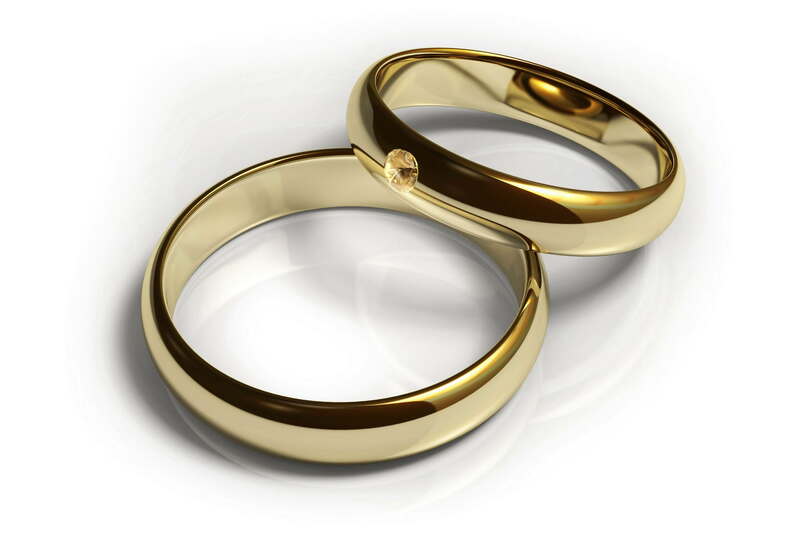 Later on, the Roman men gave women an iron ring as a sign of perpetual ownership. 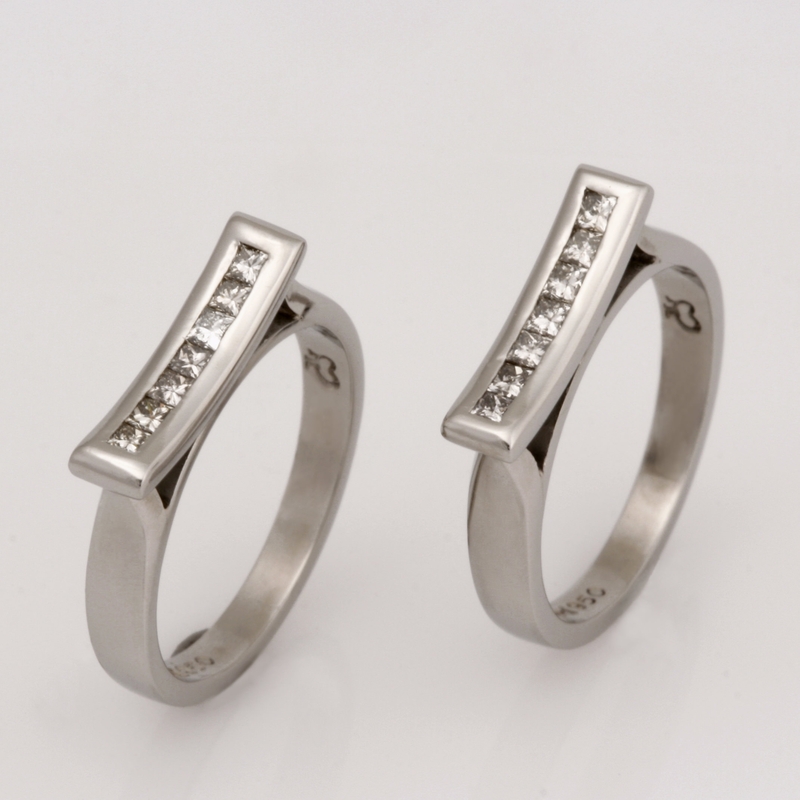 Today, wedding rings are exchanged as an expression of love. 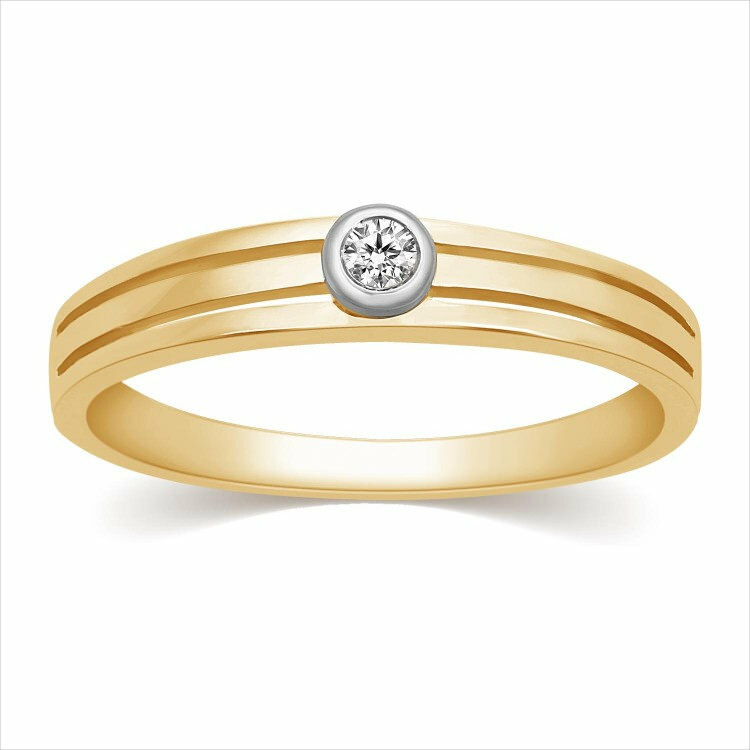 A whole range of stylish wedding ring designs exist out there, some of which are a tweak of the diamond, the antique or the solitaire setting styles. 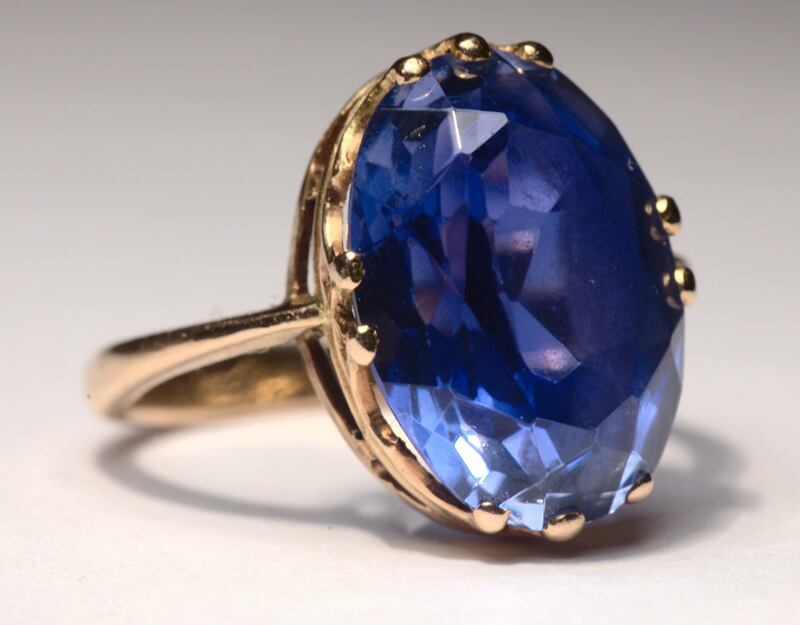 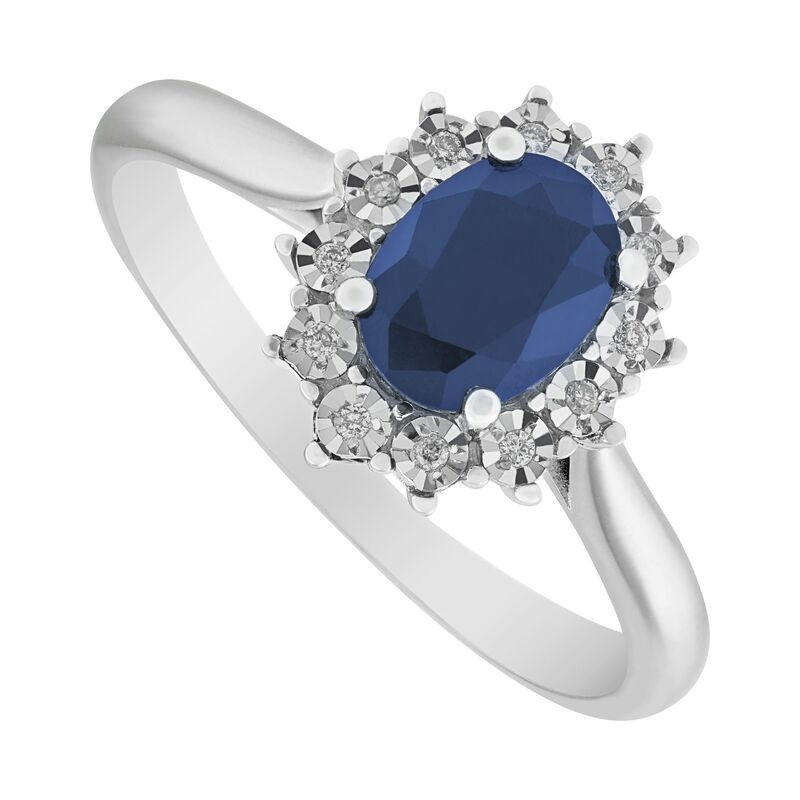 Some of these designs make use of coloured gemstones including diamond, sapphire, topaz, etc, to produce splendid rings. 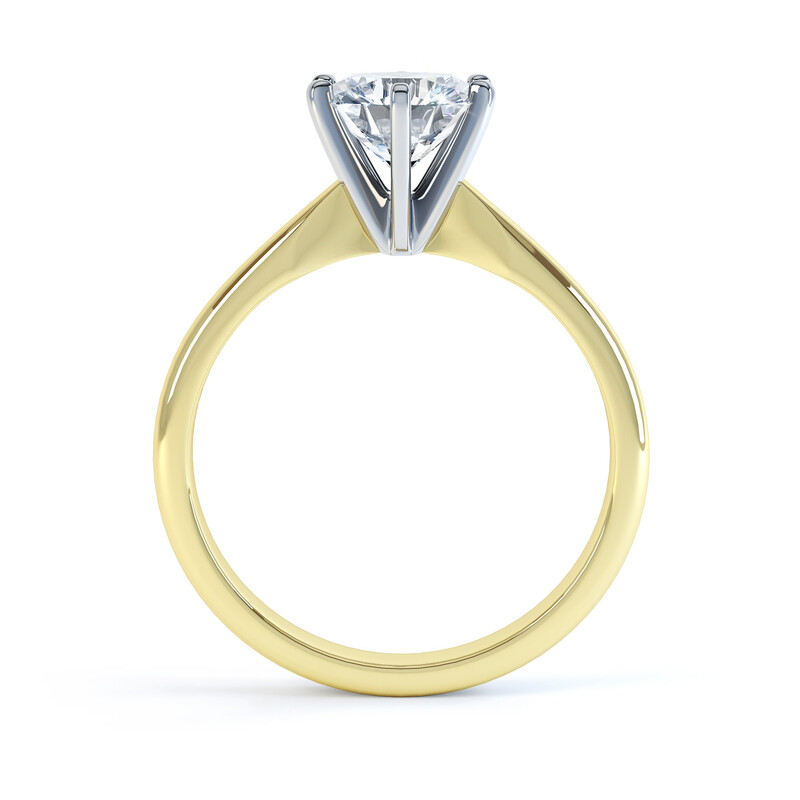 Rings made out of unfinished and rough-cut diamond on a solitaire setting are quite popular these days. 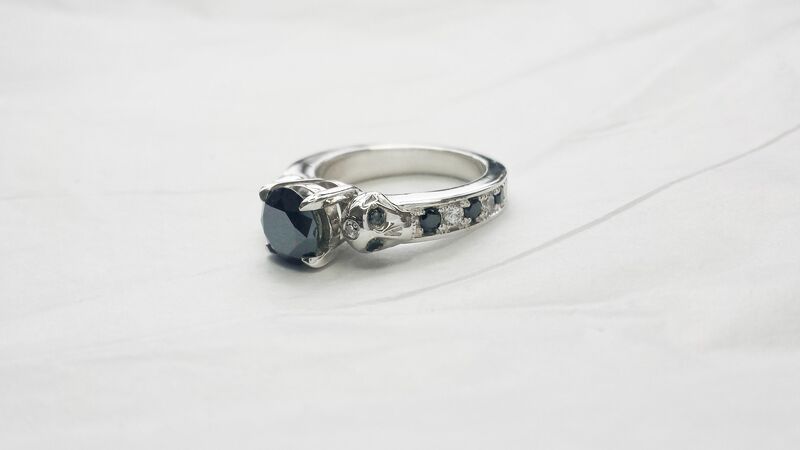 The raw diamond can be used in a range of designs to produce stunningly modish rings. 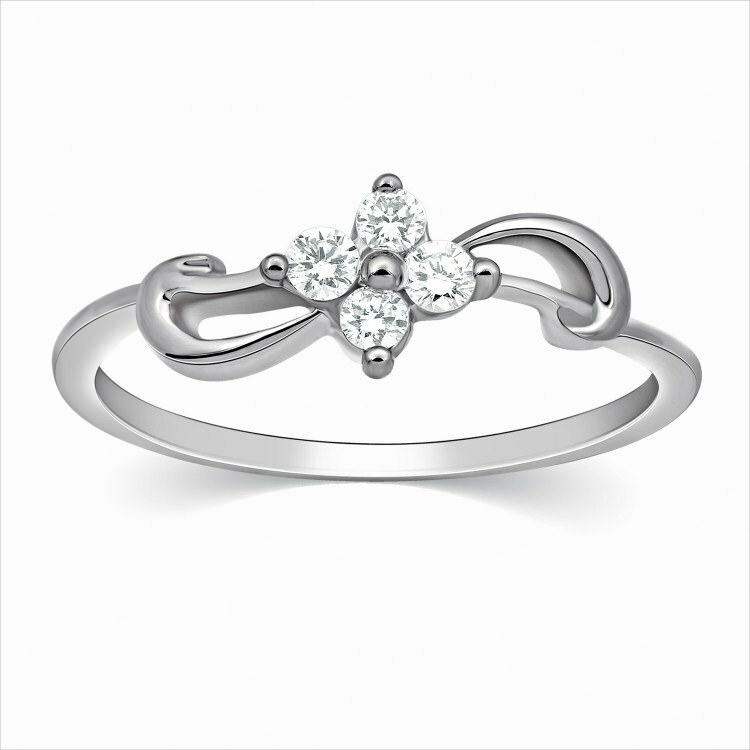 Settings such as prongs on which diamond or gold is set can bring out spectacular designs with a touch of elegance. 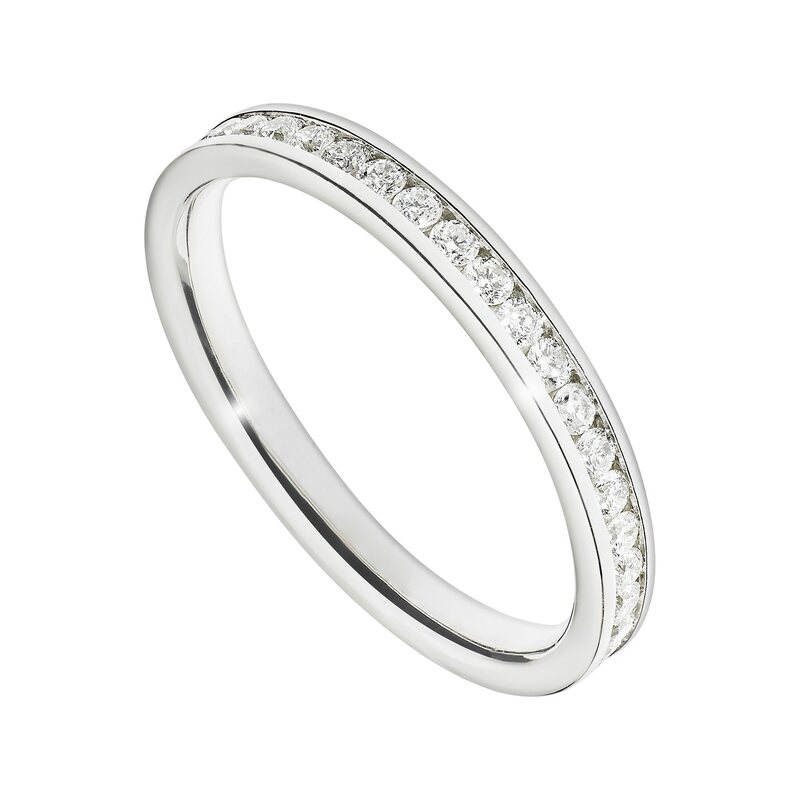 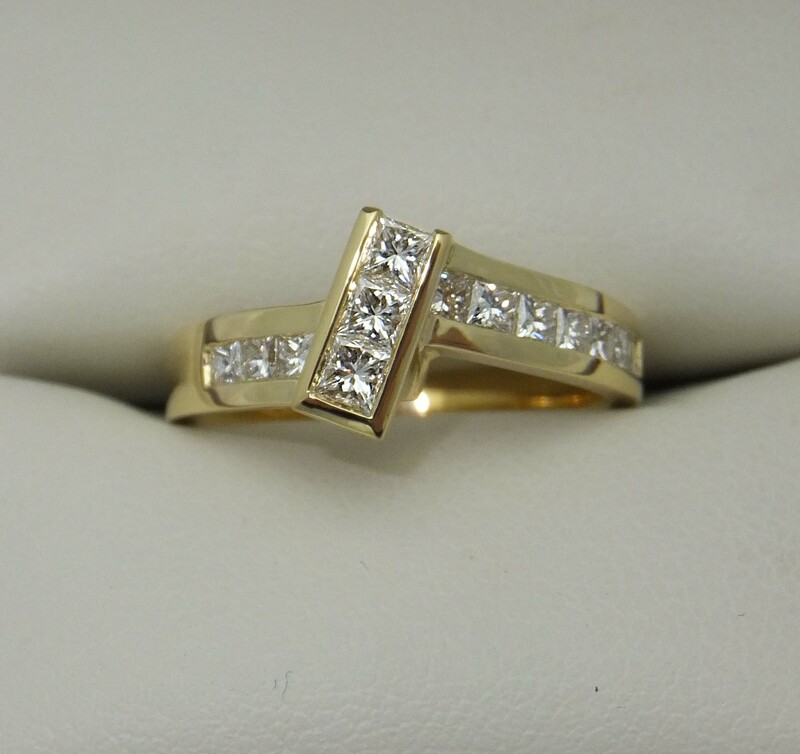 Diamond or gold band ring designs are also quite popular.